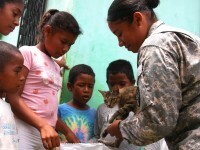 Continuing Promise is a humanitarian and civic assistance deployment program. 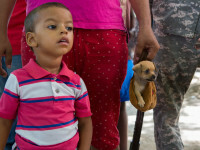 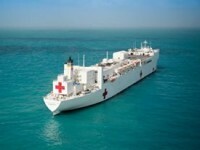 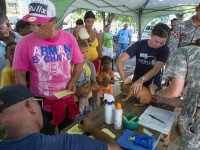 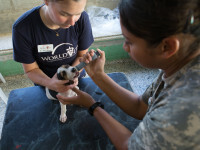 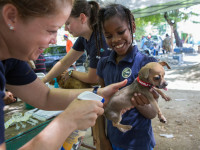 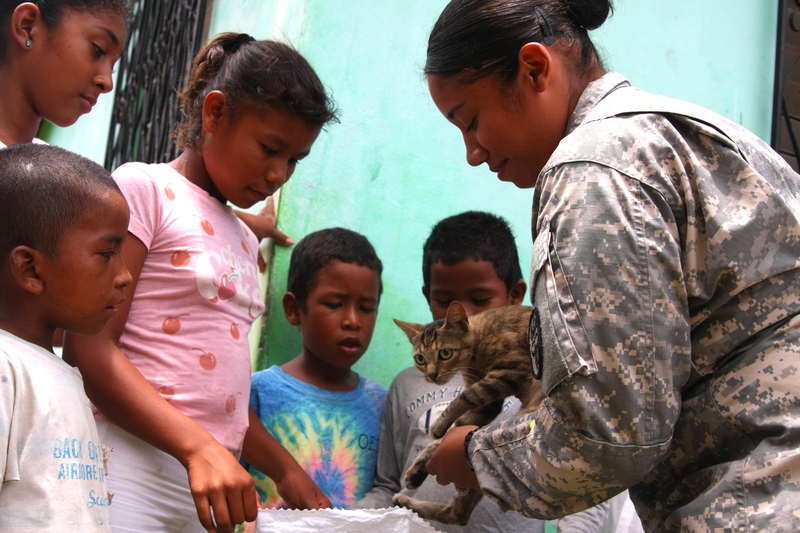 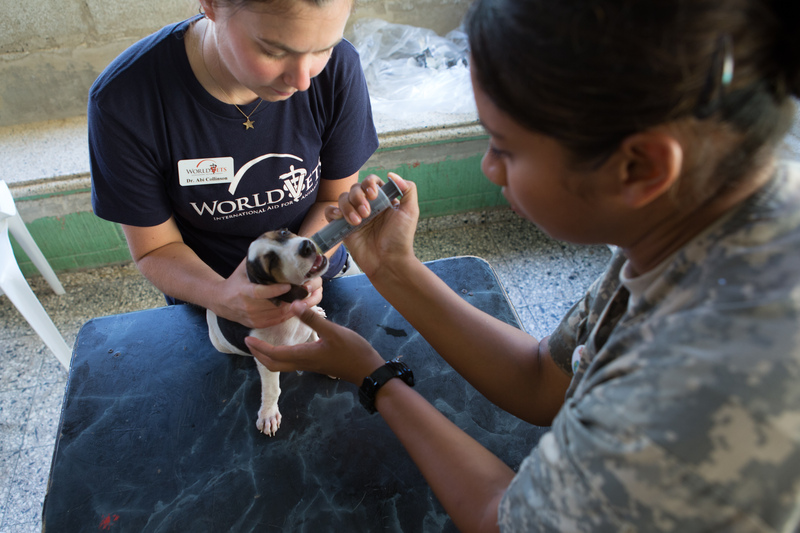 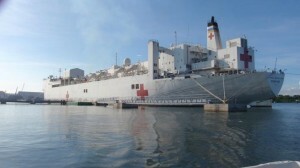 It is composed of U.S. military personnel, partner nations’ forces and civilian relief volunteers that provide medical, dental and veterinary care, in addition to training for military personnel and valuable services to communities in need. 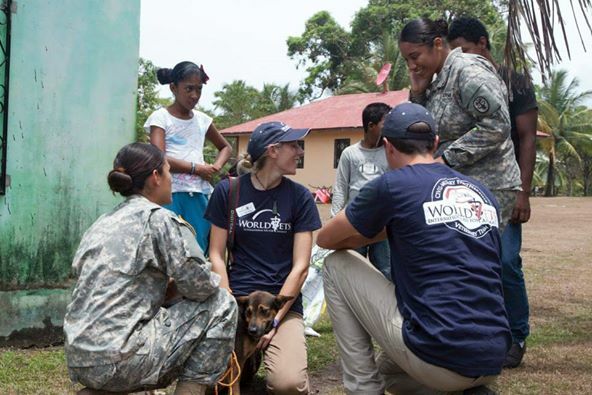 This mission serves the Caribbean and Central and South America. 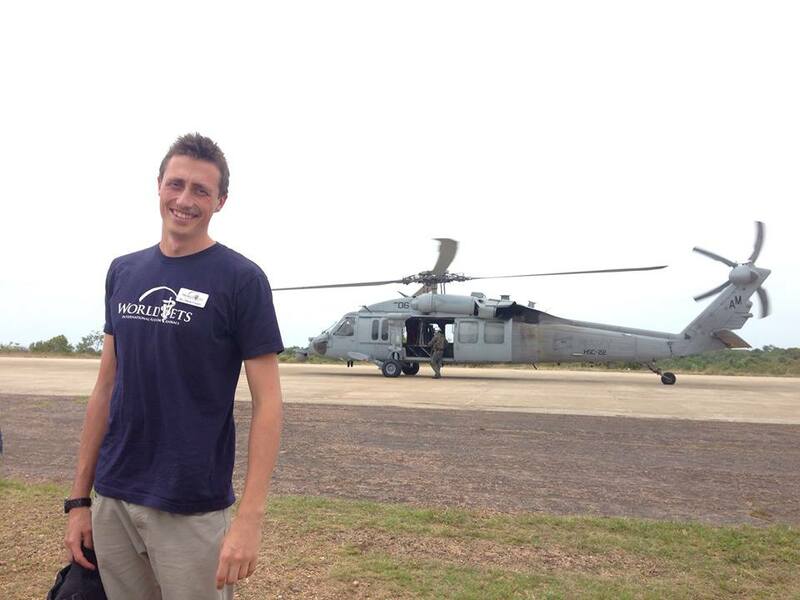 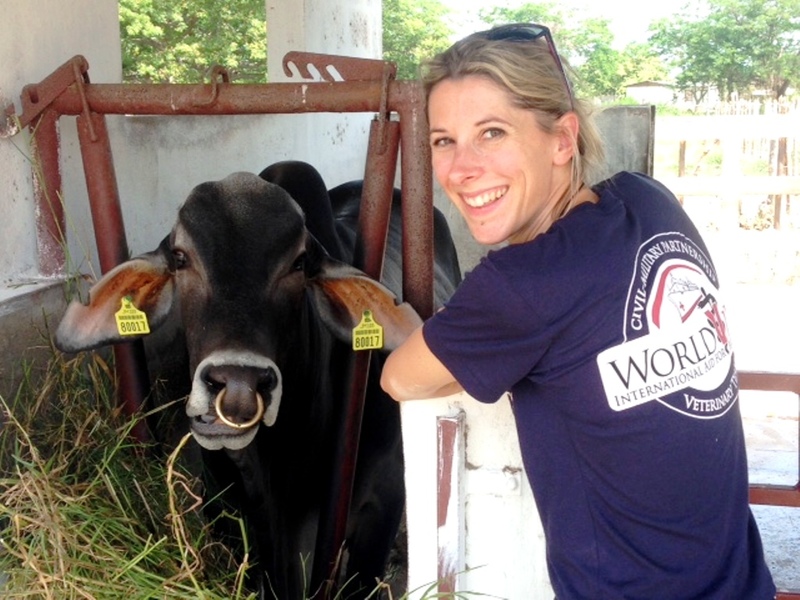 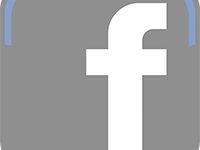 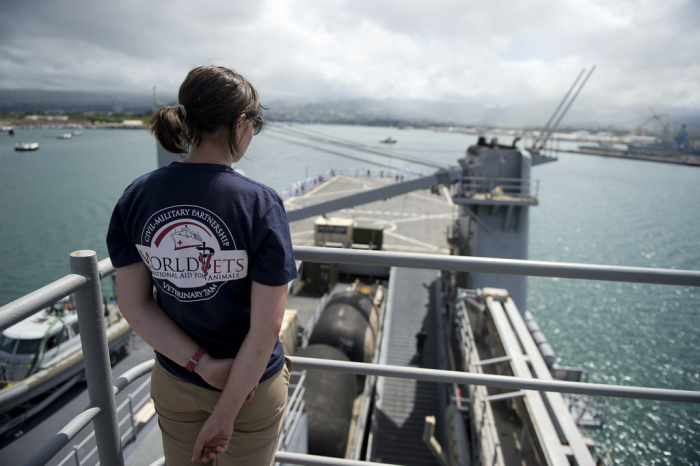 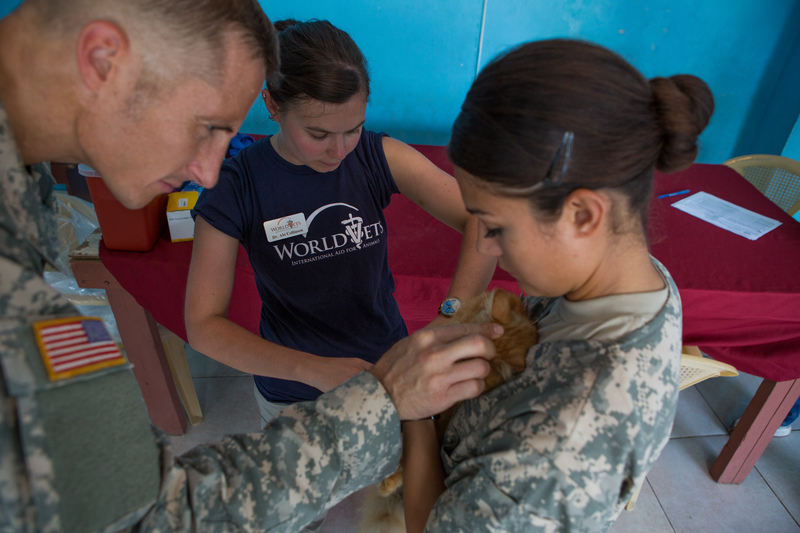 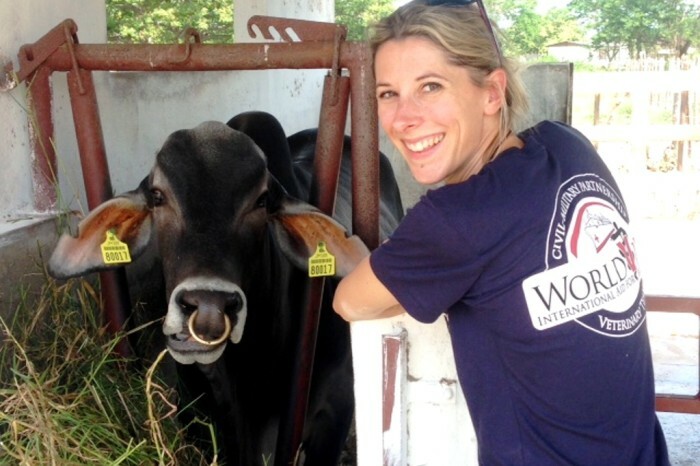 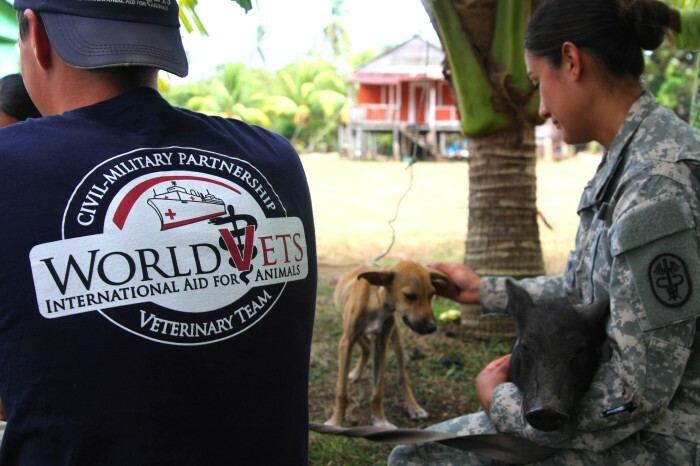 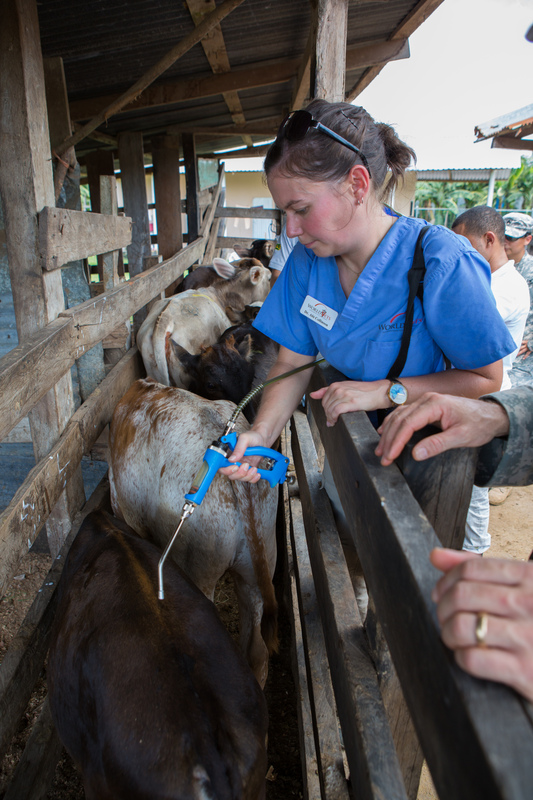 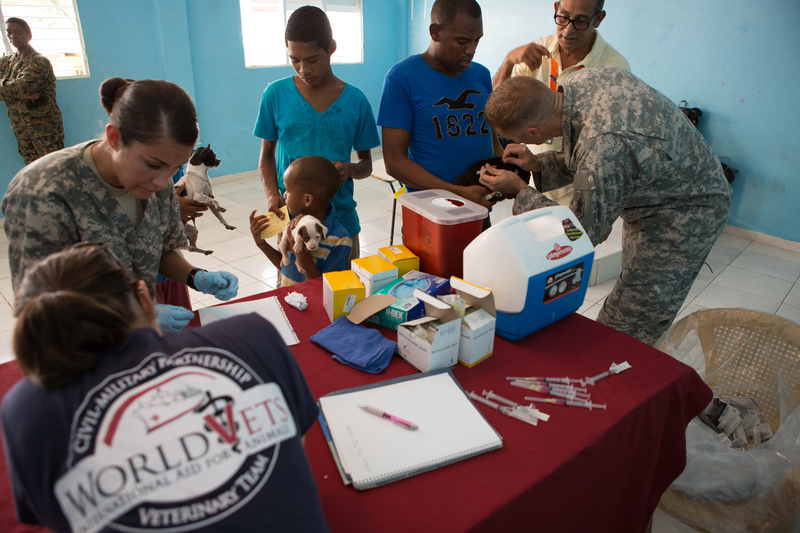 World Vets is a veterinary nongovernmental organization (NGO) that has been represented on this mission since 2009. 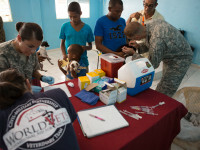 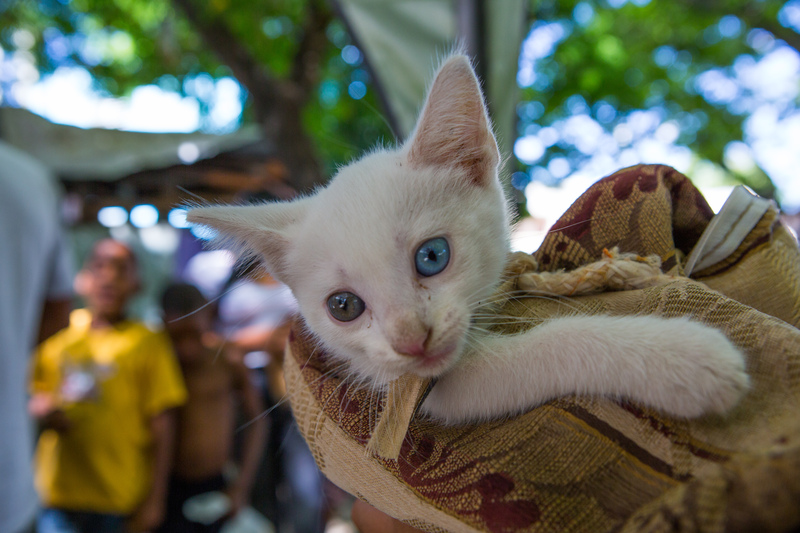 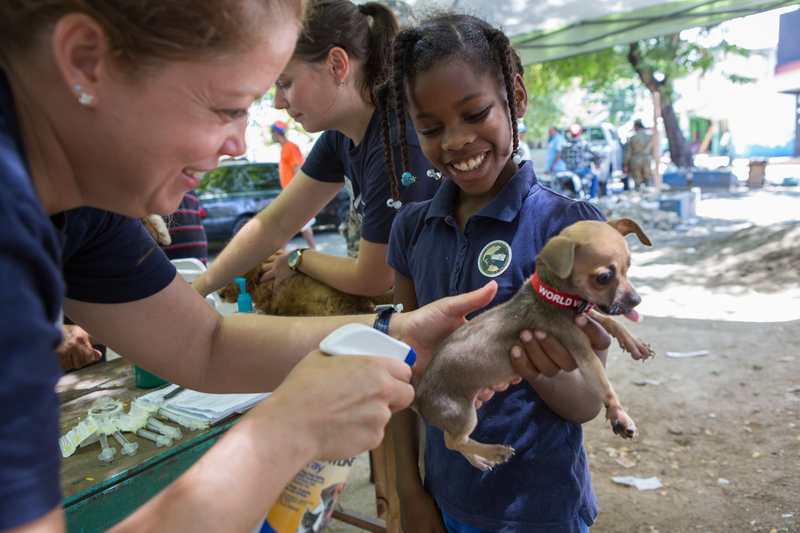 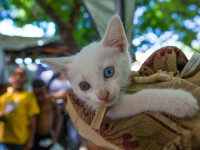 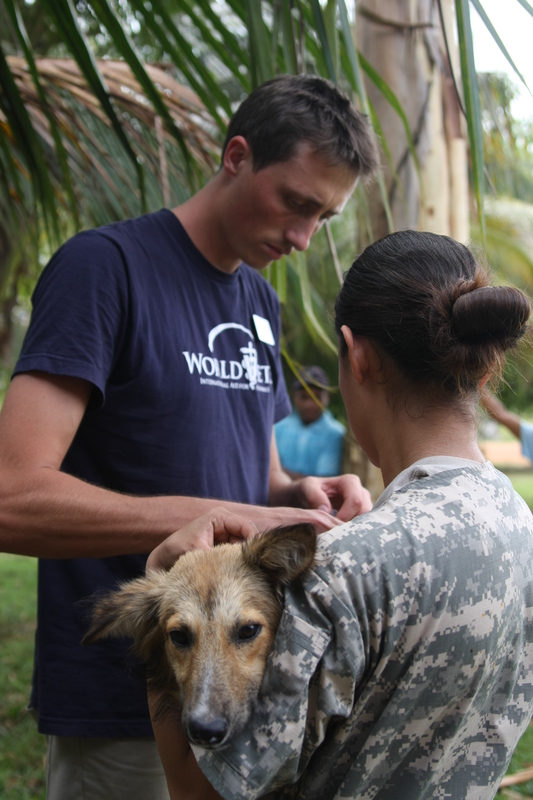 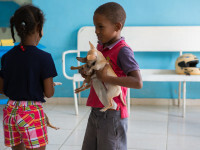 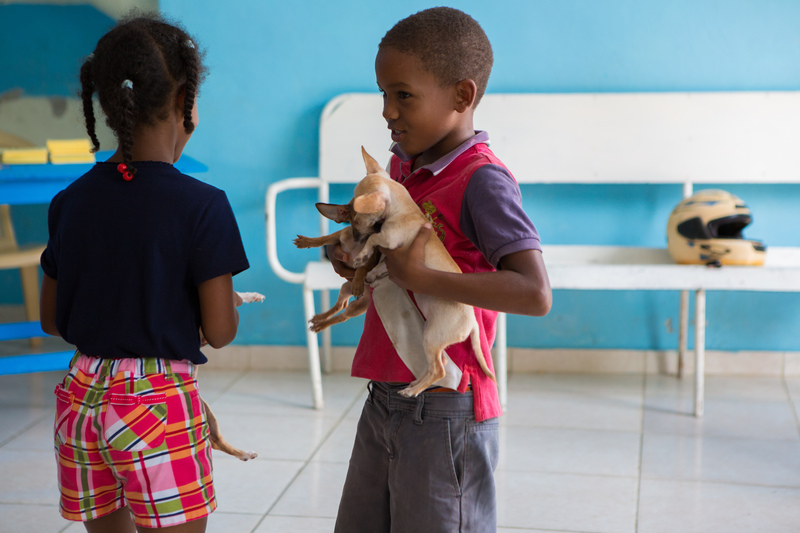 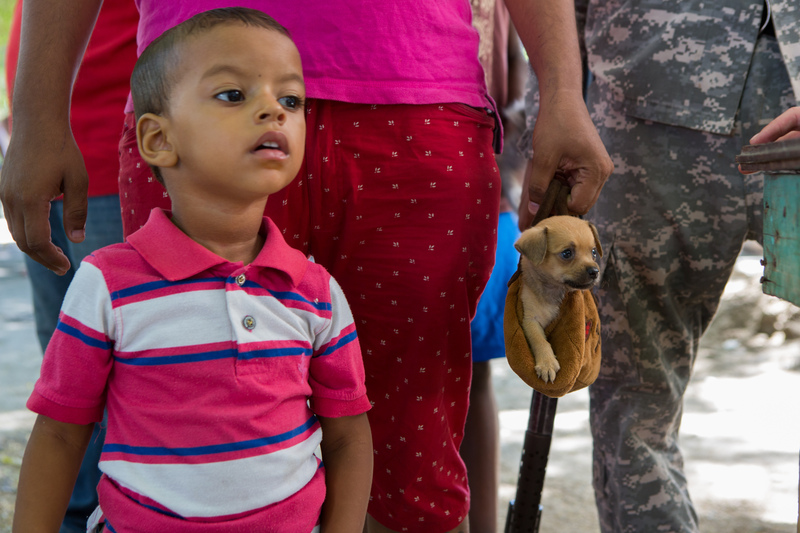 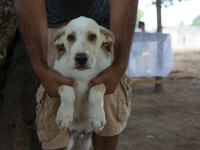 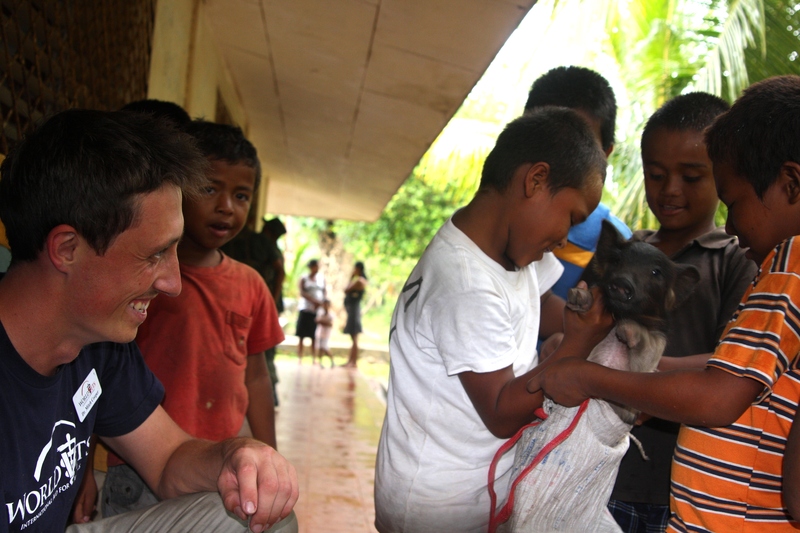 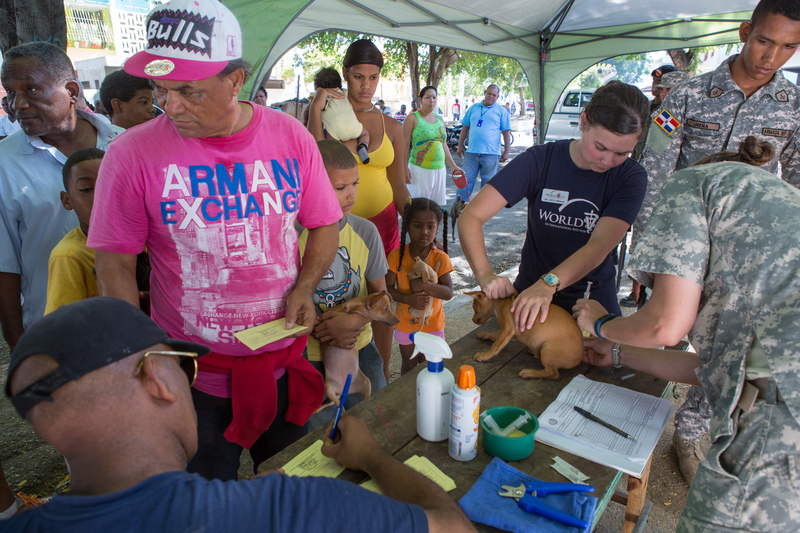 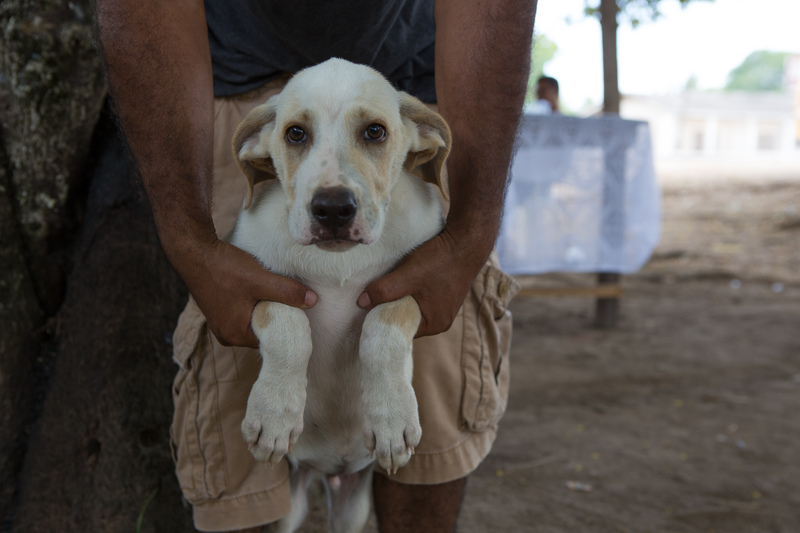 We provide volunteer opportunities for veterinary professionals as part of this mission and in turn contribute veterinary manpower and skills to accomplish the mission`s objectives. 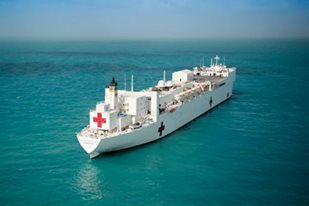 PLEASE NOTE: Continuing Promise 2017 will not take place on board a ship. 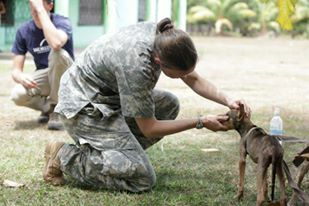 Prospective volunteers will be part of an expeditionary force based “on the ground” for the duration of their participation. 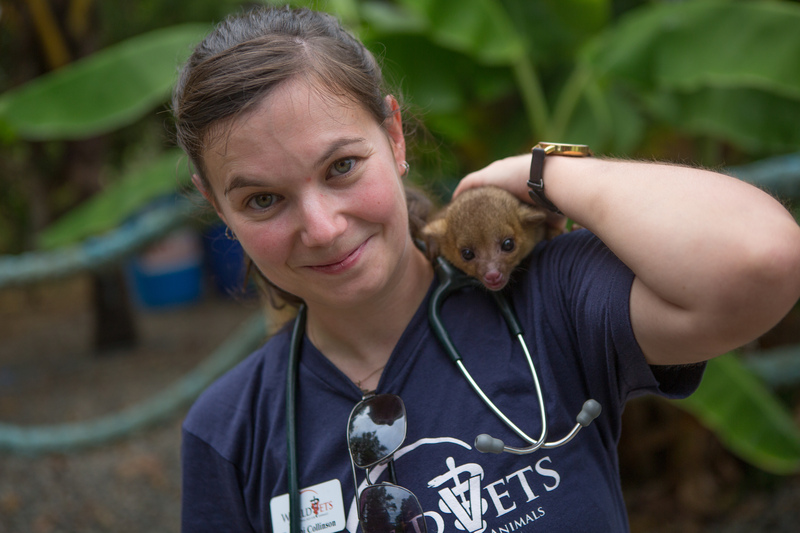 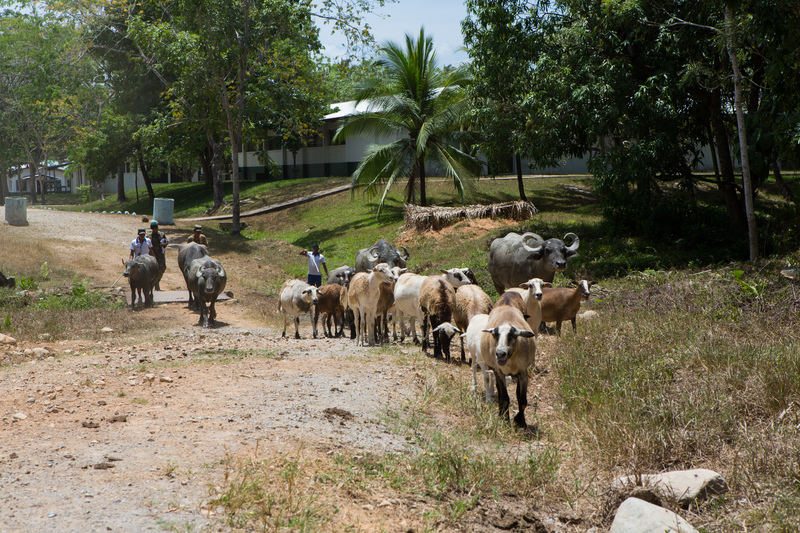 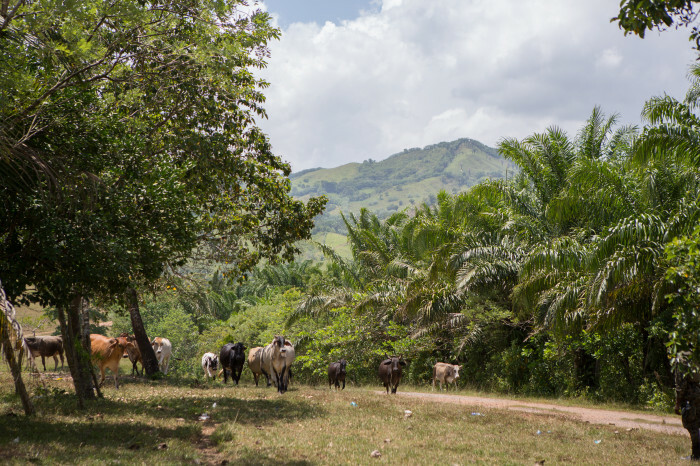 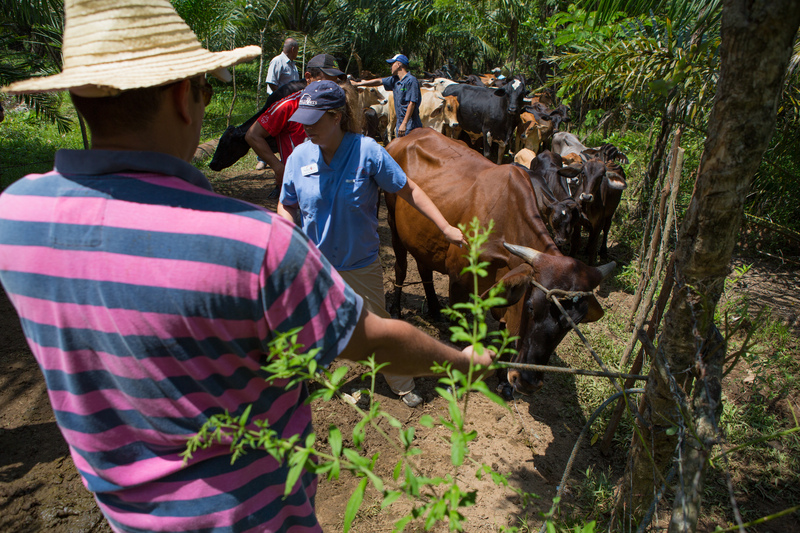 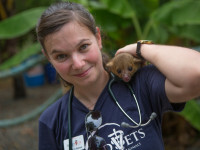 Veterinary expeditions will take place in Guatemala, Honduras and Colombia in Winter/Spring 2017. 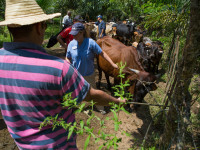 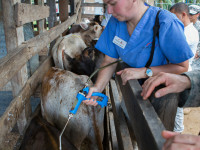 An ideal candidate has education in addition to experience relating to both large and small animals, public health, animal husbandry, zoonotic diseases, production and nutrition as well as sterilization surgery. 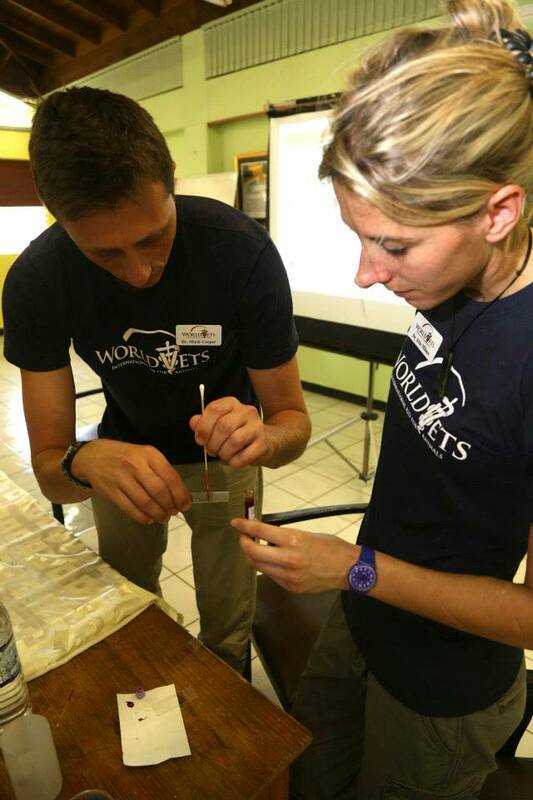 Team members should also be capable of speaking/giving presentations and/or hands on instruction to host nation partners on specific veterinary related topics and/or activities. 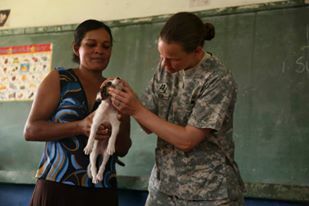 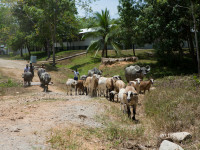 The focus of the mission is capacity building and contributing to sustainable projects. 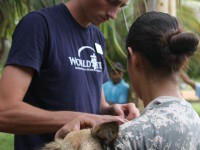 If prospective volunteers have Spanish language fluency, this is a plus.